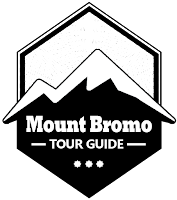 Mount Bromo Tour Guide is the professional travel agent in East Java Province Indonesia that provide the tour package option for Mt Bromo Sunrise Tour, Semeru Volcano Trekking, Welirang Arjuno Trekking, Ijen Crater Tour and other volcano in East Java. Beside nature tourism, We also provide other tour necessaries that consist of culture, historical site, entertainment and education. 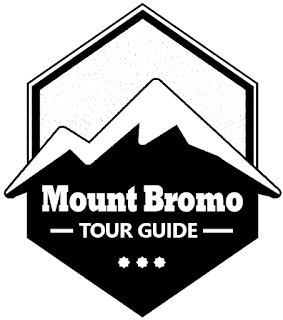 For the costumer satisfaction, We provide combination tour package option with various of duration time as the costumer planning (custom order) and ready to serve the tour booking in private, private group, personal or family. Through Our experience, We always conditioned Our costumers request for travel convenience, service and satisfaction facilities. We always serve the costumers request friendly and fastly about detail information, itinerary and planning request within 24 hours. 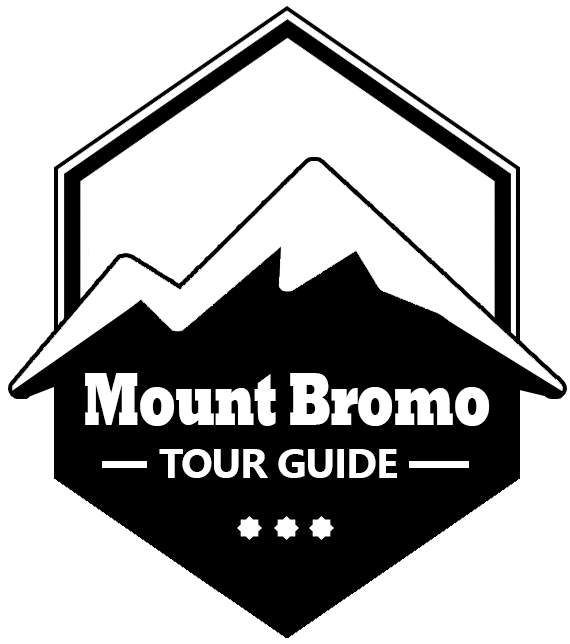 For detail information about Mt Bromo tour price and Our tour package option, You can visit Our Contact.